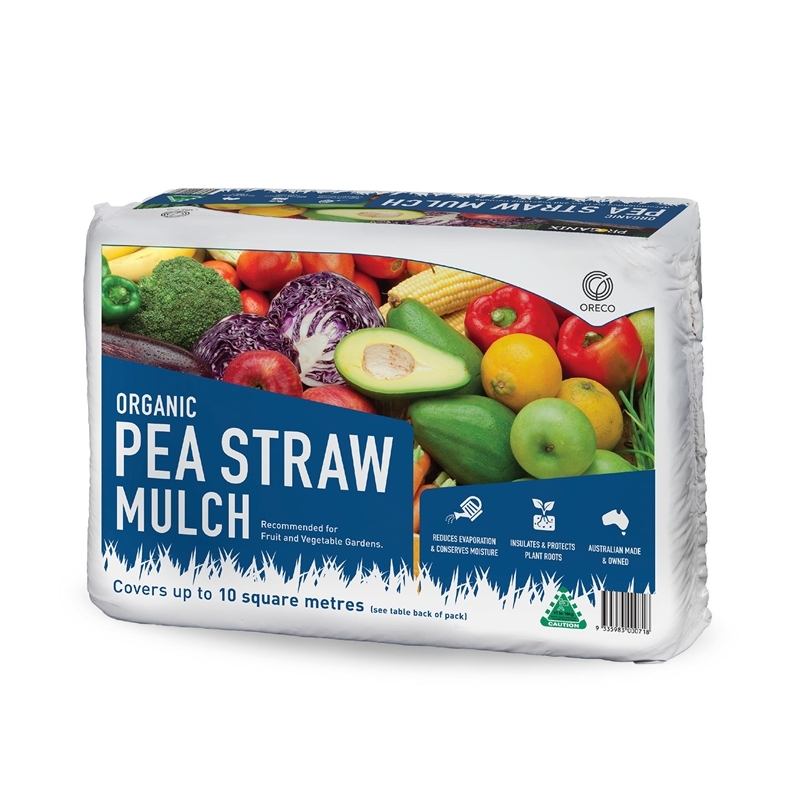 Oreco Organic Pea Straw Mulch is produced from a variety of nitrogen rich, field pea plants. 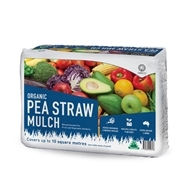 This specific type of nutrient rich Pea Straw Mulch is perfect for gardens with flowering plants, fruit trees and vegetable patches. 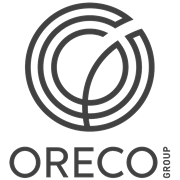 Oreco Organic Pea Straw Mulch covers up to 10m² at a depth of 25mm.